The current U.S. housing crisis has made the country more unequal and left Americans worse off than they were 10 or 12 years ago, according to Professor Joseph Stiglitz.Stiglitz now expects the housing situation at the root of the crisis to get worse. He expects an addition 2 million foreclosures in 2011, adding to the 7 million that have already occurred in the U.S. 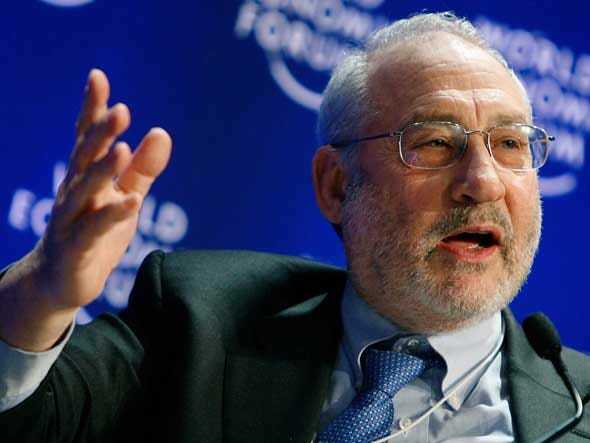 Previously, Stiglitz has questioned the Fed’s quantitative easing programme suggesting they’re not enough to grow employment in the U.S. and are just causing other problems around the world.